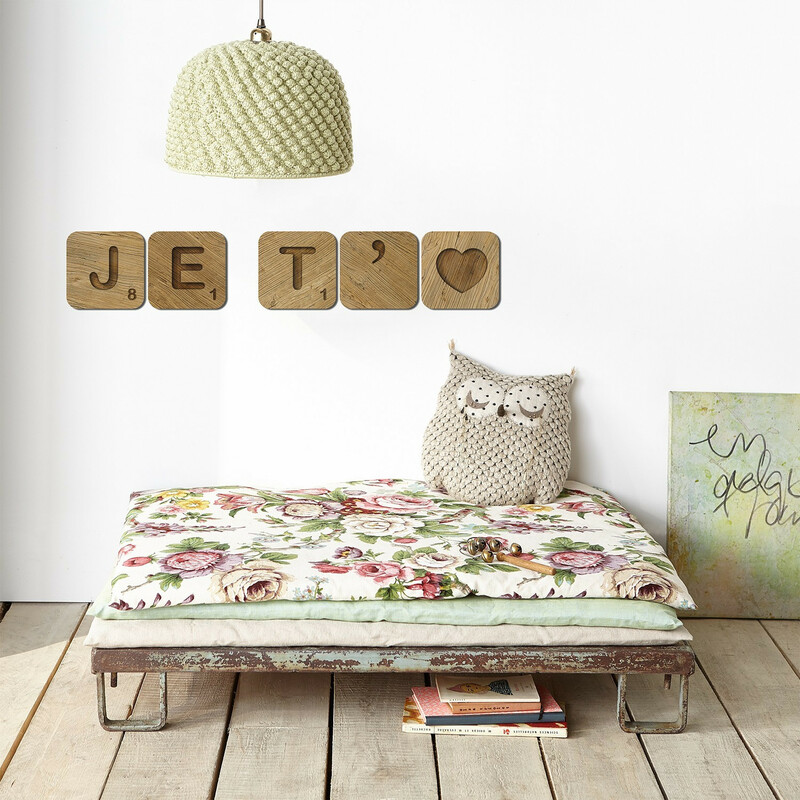 Give your walls a playful and offbeat way with our Scrabble letters inspired by one of the most famous board games. 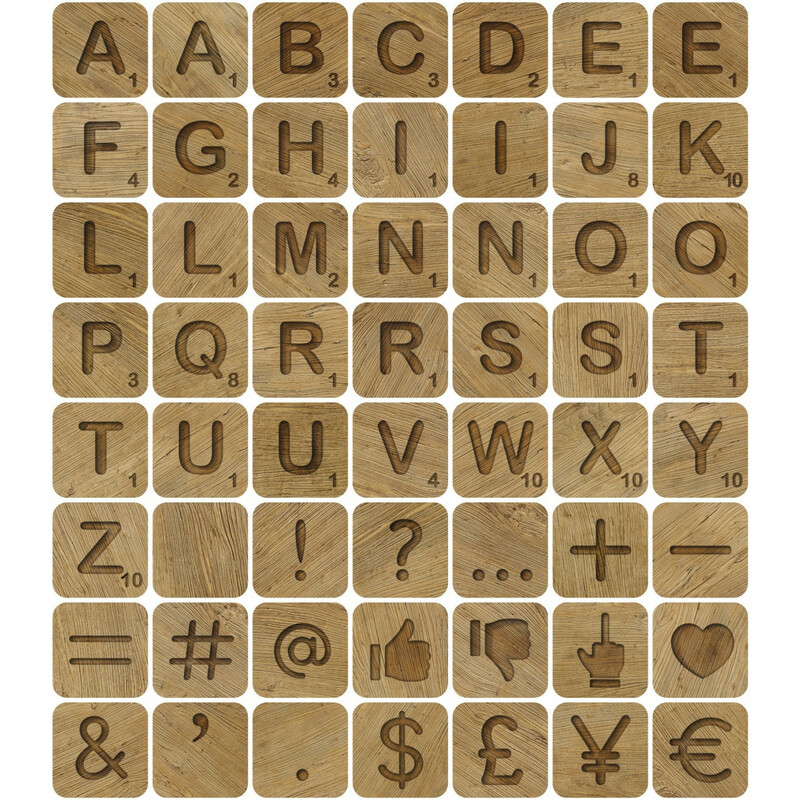 Very decorative, these pieces in faux elm wood, perfectly imitate the effect of pyrography on each letter of the alphabet and symbols trend. 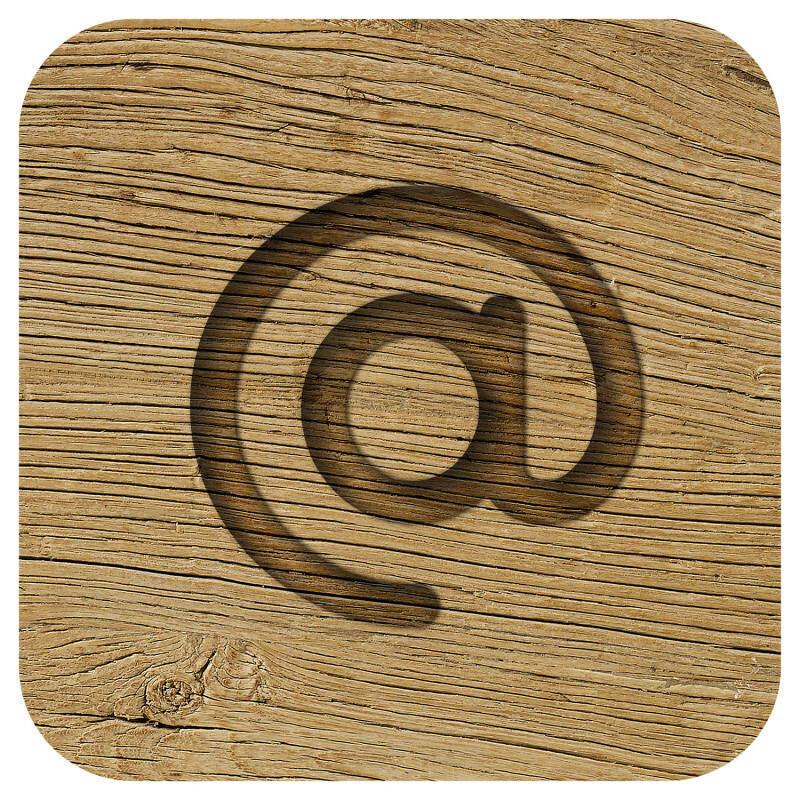 Let your imagination express itself and compose the messages you dream of. These one-of-a-kind decorative wall letters are made of 3mm thick rigid plastic and are easily attached with Velcro pads (supplied). A breeze for a detonating effect! Do we forget a character or want you a particular typo? Contact Studio Koziel and customize your decor with the tailored service to change sizes and the shape of the letters as you wish.